Updated product listings on Anime-On-Line, as pointed out by Shiroi Hane on Twitter, reveal that Manga Entertainment UK are planning to release a ‘Complete Series Blu-ray collection‘ of Fullmetal Alchemist: Brotherhood, as well as a ‘Season 1 DVD Collection‘ of Samurai Warriors, during July of this year. Manga Entertainment UK have not yet formally announced the release of these two sets, which is a surprise considering that their Q3 release schedule was confirmed last month; but both sets were ‘previously planned’ for release until they were ultimately cancelled (for Fullmetal Alchemist: Brotherhood) and put on hold (for Samurai Warriors). Samurai Warriors was ‘previously noted’ for a release of the 10th July 2017, as seen in our article, but it is the first time – in a lengthy period of time – that it has appeared online for pre-order. 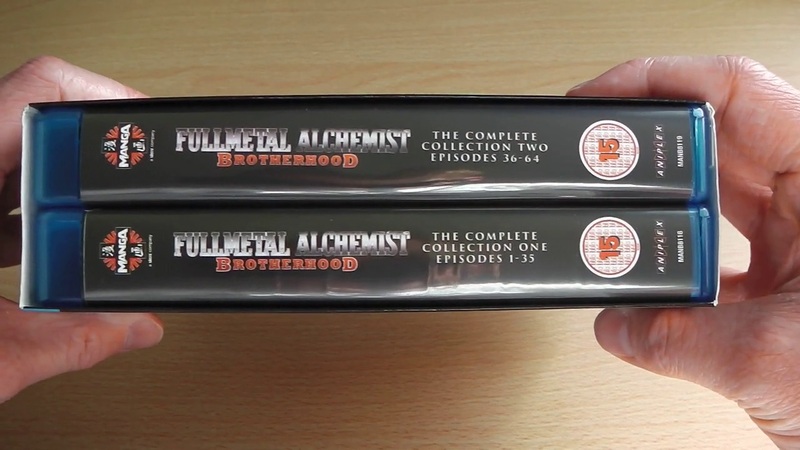 Fullmetal Alchemist: Brotherhood on the other-hand is an interesting story; originally the series was being released simultaneously on DVD and Blu-ray in part instalments however the Blu-ray releases were cancelled with the series being demoted to DVD only. After three years Manga Entertainment UK then released the remaining parts on Blu-ray with the news that the series would then be released as a Complete Series collection; however the Blu-ray set was then ‘seperated’ into two collection sets at request of the licensor while the DVD remained as a complete series box set. 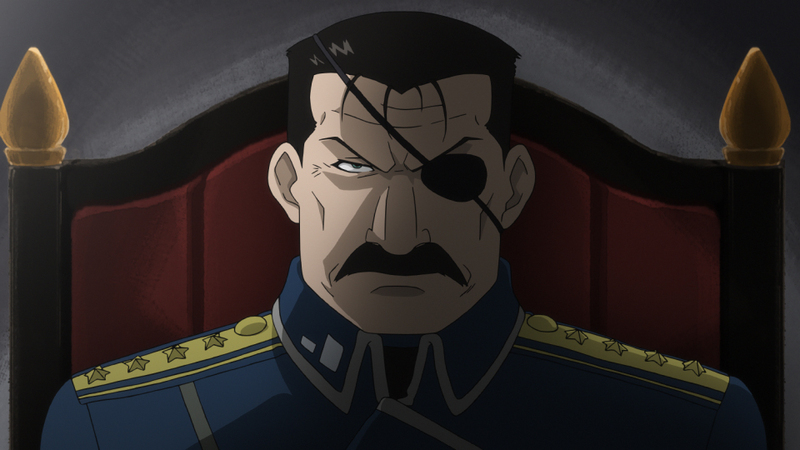 Now, after seven years from its original release, Manga Entertainment UK will be able to release Fullmetal Alchemist: Brotherhood as a ‘Complete Series’ collection on Blu-ray. Although packaging details have not been show its expected, judging from past complete season re-releases, such as Attack on Titan and Blue Exorcist, that it will simply be the two collection sets packaged inside a thin carded sleeve. The product listing confirms this theory as it states that 10 Blu-ray discs will be contained, which is the same number as the original release(s) of the series. In any event it is interesting news indeed but as it stands the Fullmetal Alchemist: Brotherhood Complete Series Blu-ray is scheduled to be released on the 27th July 2017 where as the Samurai Warriors Season 1& OVA Collection is still listed for 10th July 2017. Of course treat these as ‘speculative’ dates for now but its expected MangaUK will confirm the details shortly. Samurai Warriors now has a really weird history, having originally been solicited as separate BD and DVD SKUs, then for the DVD to be cancelled and the BD upgraded to a combo. This new DVD listing is the original reactivated, down to the SKU and EAN and even the ASIN on Amazon. The Brotherhood BD also has the same SKU number as the release that was solicited in 2013, but it hasn’t reappeared on Amazon yet, and it might get a new ASIN anyway since the price has gone up £10.